So finally I am up with the PATRICKSTARR COLLECTION. The collection launched just a few months back which consists of many products. 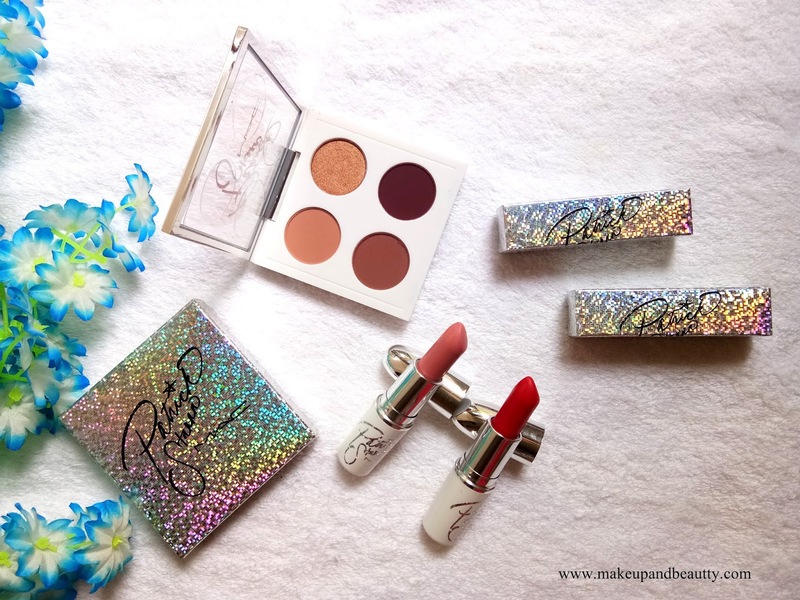 But as this collection (only half products) just launched in India so I had to order few things from abroad and one product from Nykaa (after it launched online on Nykaa.com). The entire collection looks very attractive and gorgeous. As the outer carton of all products have holographic design while the products are in white and silver. 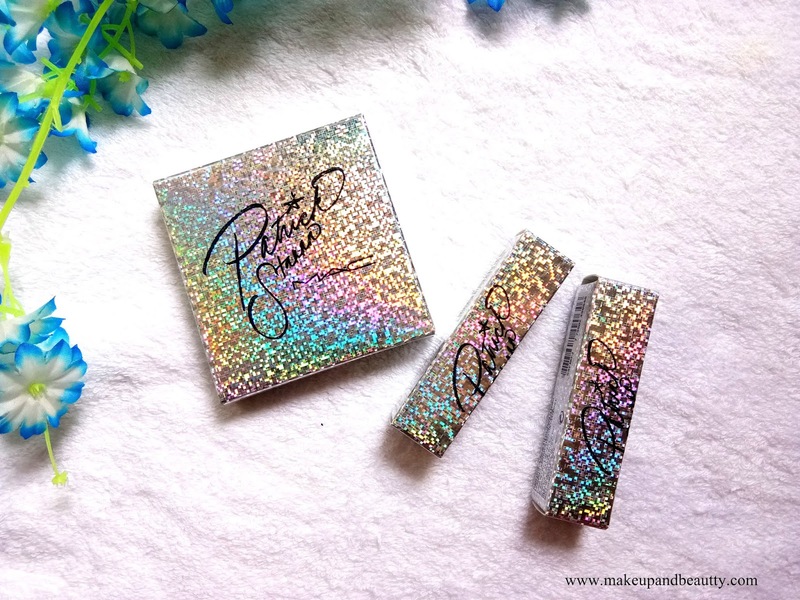 The eyeshadow quad has a transparent lid with Patrickstarr self-signing on top of the transparent lid in silver made it really special. 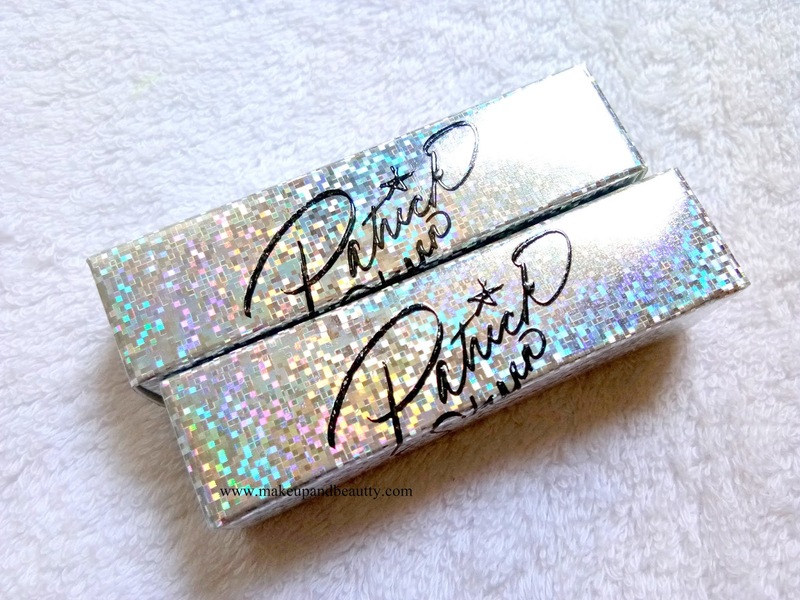 Followed by the lipsticks also have the self-signing of Patrickstarr in silver too. Overall the collection is so pretty that it is hard to ignore it. 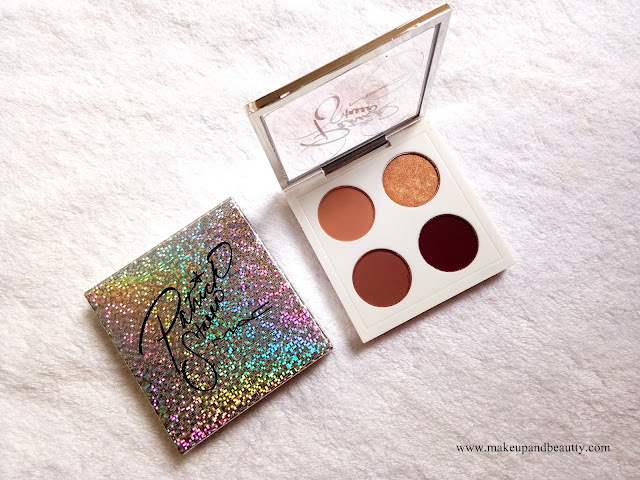 I picked up ONE EYESHADOW QUAD "GOALGETTER" among two eyeshadow quad that launched in this collection. 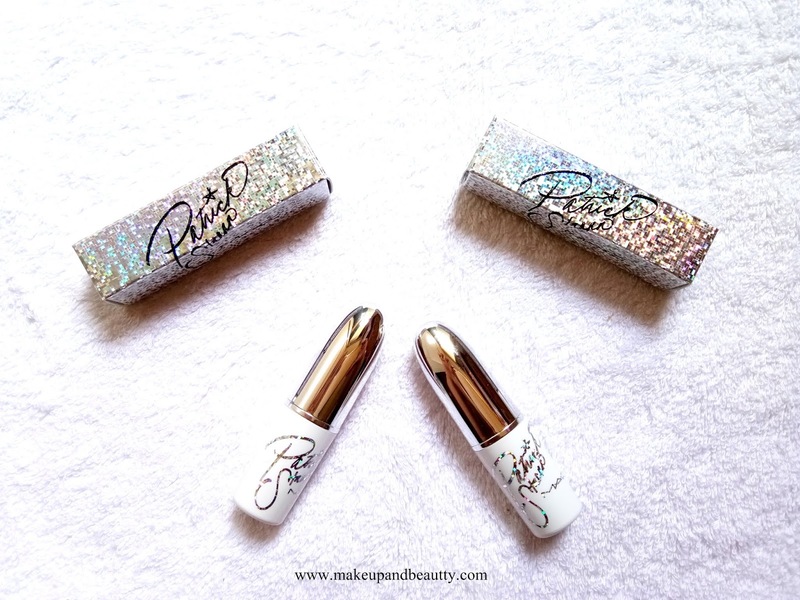 AND TWO LIPSTICKS "SHE BETTER WERKKK", "PATRICK WOO". MAC Goalgetter that is limited edition and retails for $33.00 and contains 0.19 oz. It is priced Rs.2800/- on Nykaa online store. 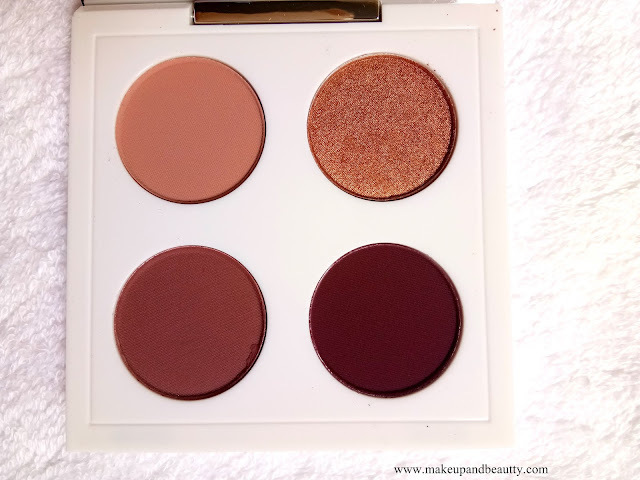 The quad comes up with four shades which are from the permanent line of eyeshadows in Mac cosmetics. All the three shades in this quad are matte shades while one shade is a frosted finish. The eyeshadows are super pigmented and have a buttery texture for which they are easy to blend. There are almost no fallouts. The staying power of the eyeshadows are long enough like 8 hours + on my lids and with primer, it stays unless you remove it with makeup remover. SOFT BROWN :- A warm brown with a matte finish that is permanent. 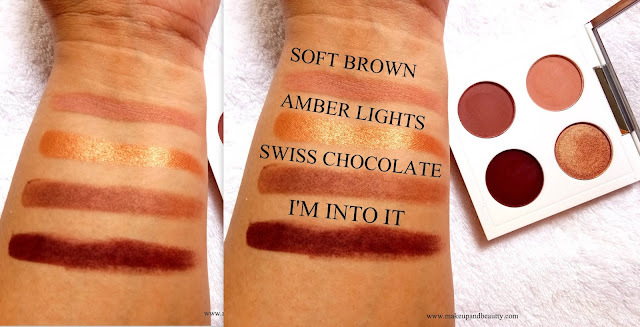 SWISS CHOCOLATE:- A warm brown with a matte finish that is permanent. AMBER LIGHTS:- A Warm Copper with a Frost finish that is permanent. 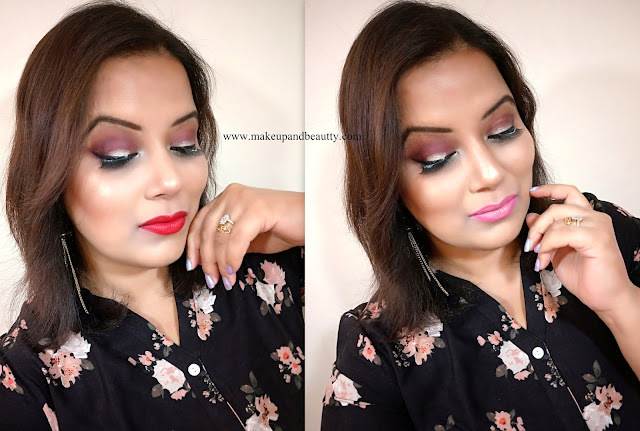 I'M INTO IT:- A warm burgundy with a matte finish that is permanent. 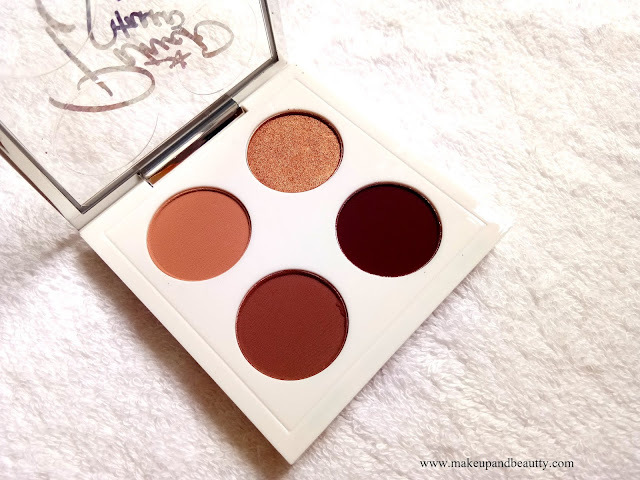 Overall a perfect eyeshadow quad for every skin tone beauties. Moving on to the lipsticks. Among three lipsticks I picked up two lipsticks. 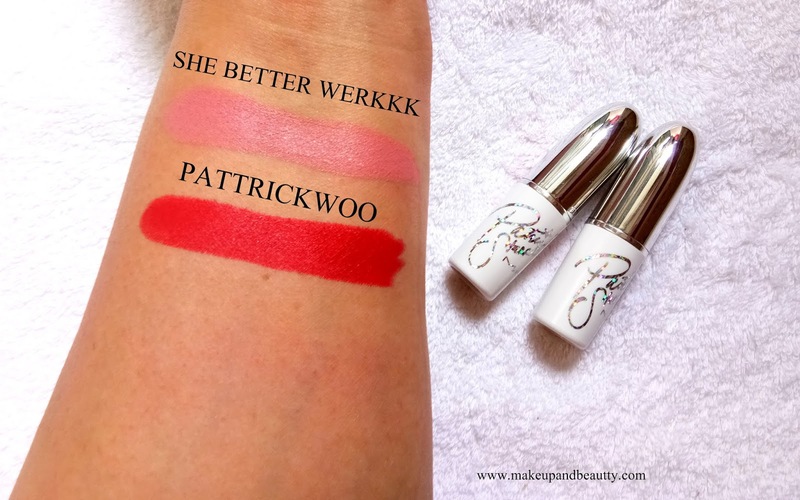 One is "SHE BETTER WERKK" and the other one is " PATRICK WOO". SHE BETTER WERKK is a matte finish, medium pink with warm undertones shade. 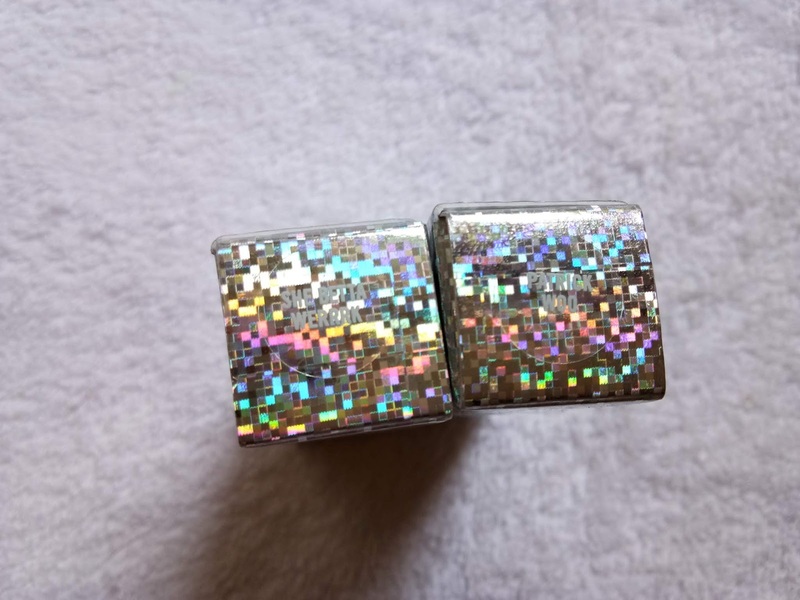 This shade will look good on fair cool undertone beauties. PATRICK WOO is a matte cool undertone bright, medium-dark cherry red with a blue undertone. It is a versatile red shade. 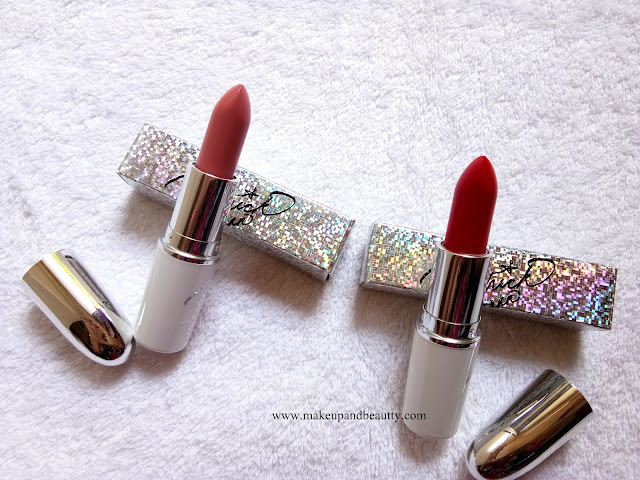 Both the lipsticks are super pigmented. They glide super smoothly on my lips. The shade "PATRICK WOO" looks hot red on my lips. It actually stains a bit on my lips which I just love it. While "SHE BETTER WERKKK" looks little wash out on me so I had to use some deep dark pink to tone it down. Although I love both the lipsticks on me, but if you ask me my favorite one is "Patrick woo" among two. That's all for today, See you in my next post soon.